Cute and easy to make. 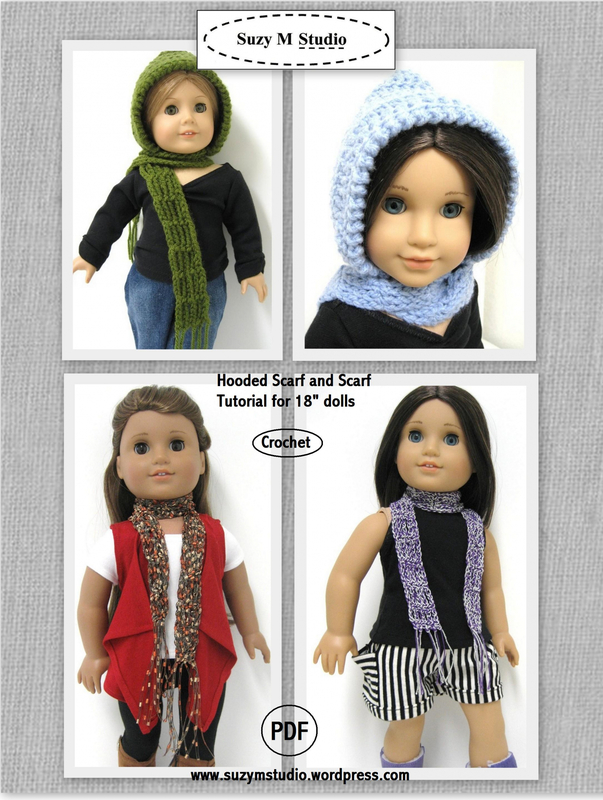 This crochet tutorial was made to fit 18 inch doll. I believe your doll is going to love it!